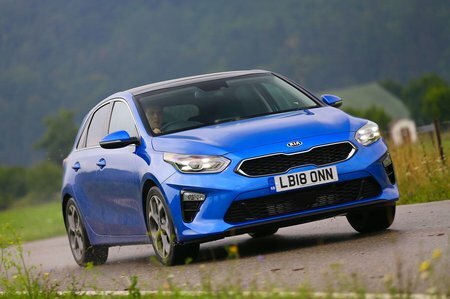 Kia Ceed 1.0T GDi ISG 3 5dr 2019 Review | What Car? What Car? will save you at least £1,312, but our approved dealers could save you even more. We suspect most buyers will find the entry-level 1.0-litre turbo petrol engine is brisk enough for their needs. Although it needs working fairly hard to gain speed, it’s fine as long as you aren't in a rush. It's also significantly cheaper than the more powerful 1.4 turbo.